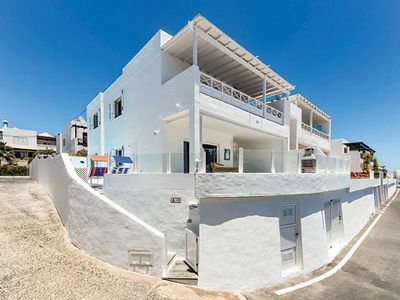 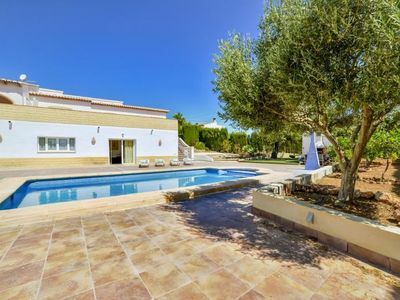 Boasting fantastic sea views, Casa Arcelia is a modern property with an amazing location, just a stone throw away from an array of restaurants, shops, bars and a long sandy beach. 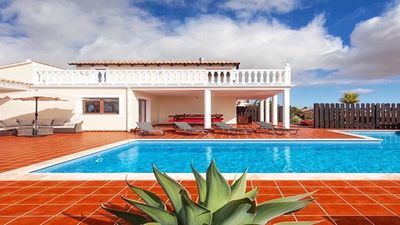 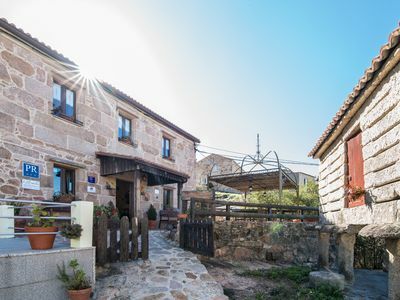 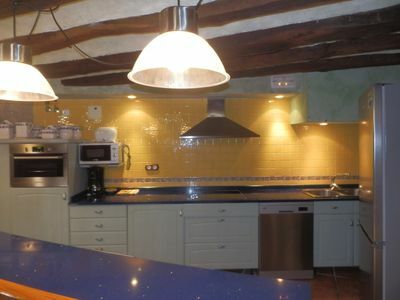 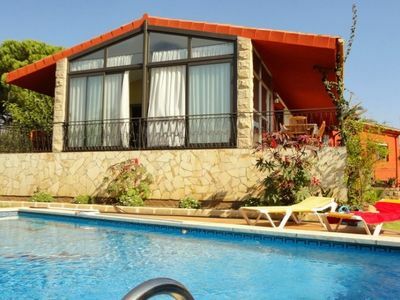 Country house with terraces and sea views only 50 meters from the beach. 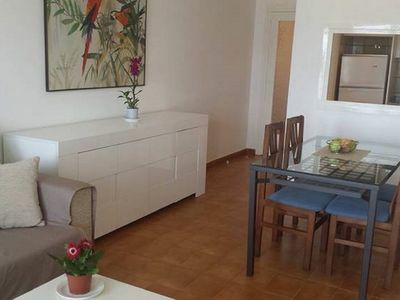 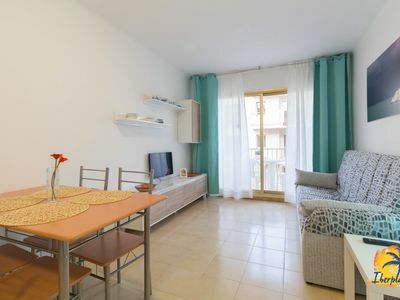 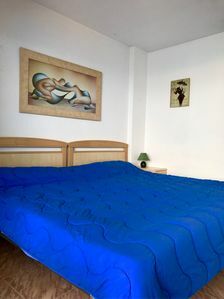 Nice apartment 5 pax located at only 115 mts. 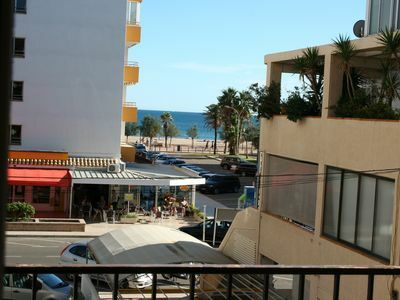 from the beach of Cambrils.